How many do you have in your home? Product of the Year USA, the world's largest consumer-voted awards for products, announced the winners for the 2018 Product of the Year Awards last Thursday. 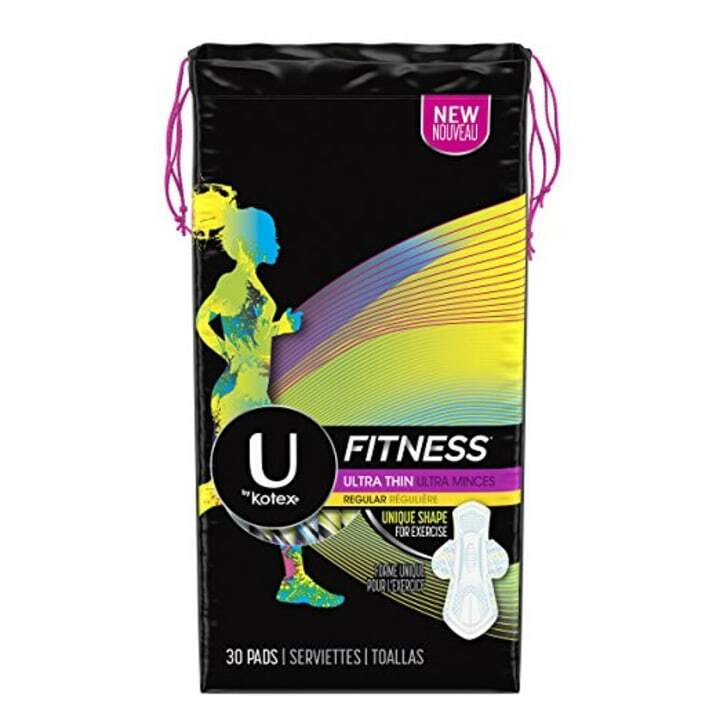 At the 2018 awards show, Mike Nolan, CEO of Product of the Year USA, said, "Product of the Year answers an essential question: 'How do I find great new products, with so many launches, so many claims, how do you find the best?'" Entries are accepted from products launched within the previous year that demonstrate advancement in their industry. 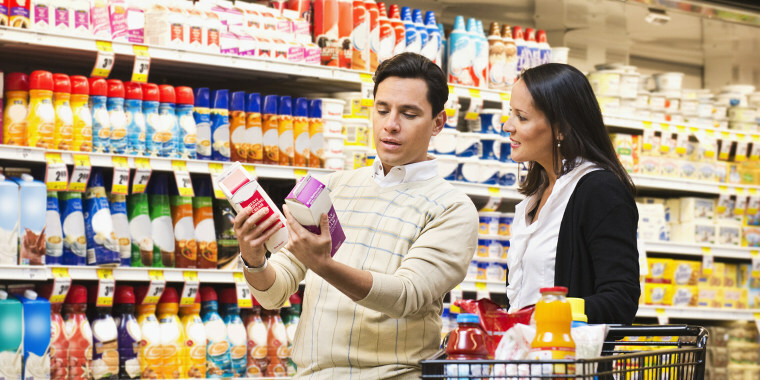 The categories include food/beverages, beauty, personal care, household essentials, car care and pets. The results are based off the opinions of 40,000 customers. The 31 winners of the 2018 Product of the Year Award are listed below by category. 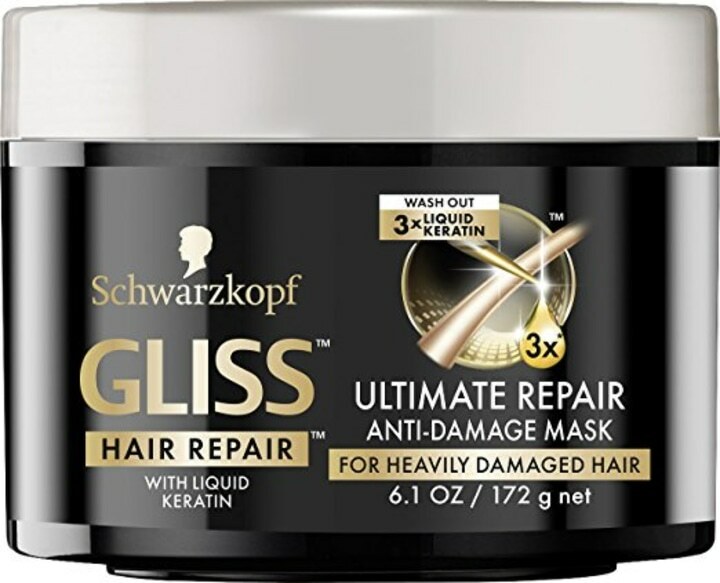 Use this mask to repair heavily damaged hair. To use, work through your hair, let sit for a few minutes and then thoroughly wash out. It promises to leave your hair stronger and shinier. 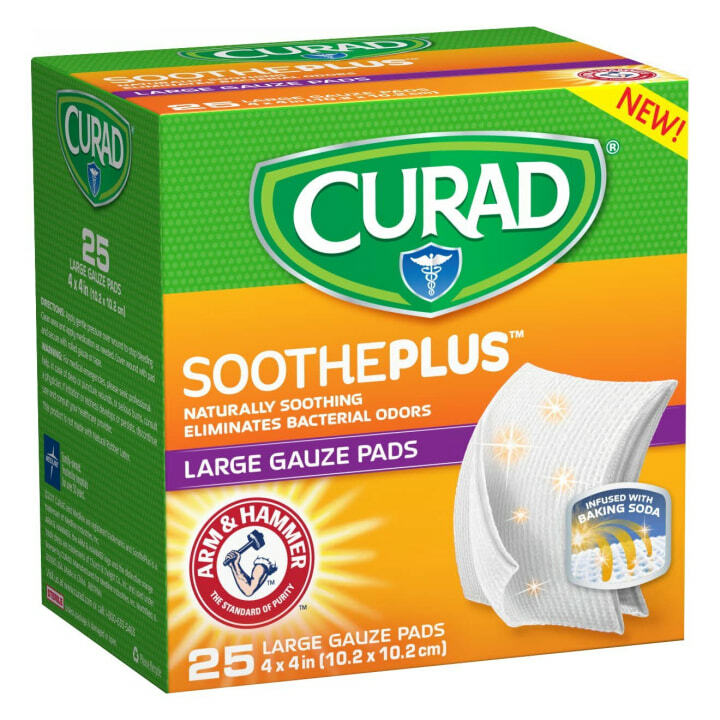 These large gauze pads from Arm & Hammer are naturally soothing and help eliminate bacterial odors. They are a must-have in any moms medicine cabinet. 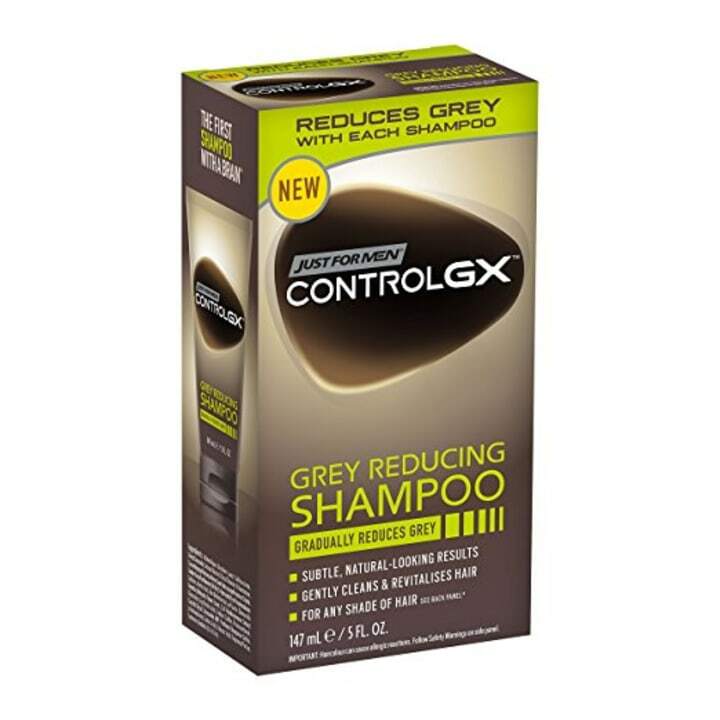 This product cleans your hair and gets rid of gray hairs at the same time. The natural looking dye works on any hair color and will gradually get rid of grays the more you use it. 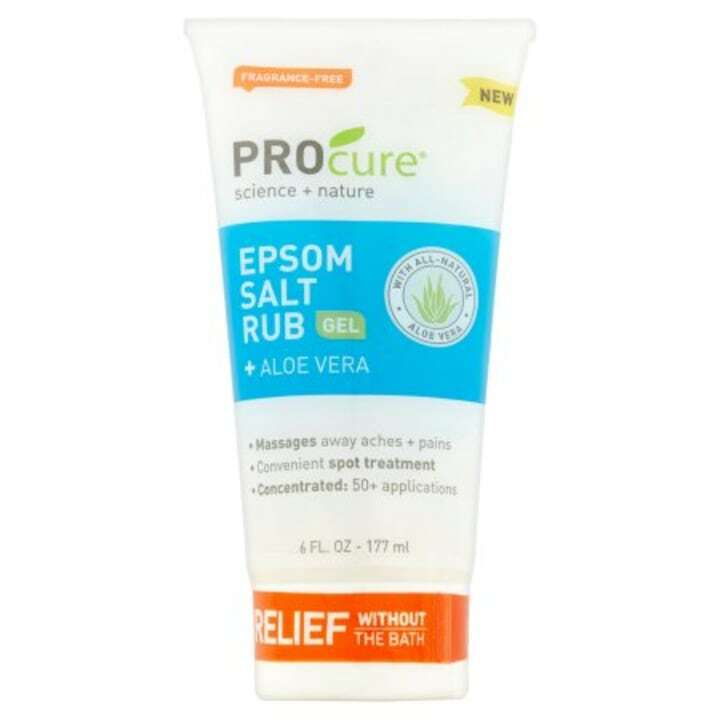 This spot treatment is packed with Aloe Vera and essential oils and helps massage away aches and pains. It's great for sore muscles! 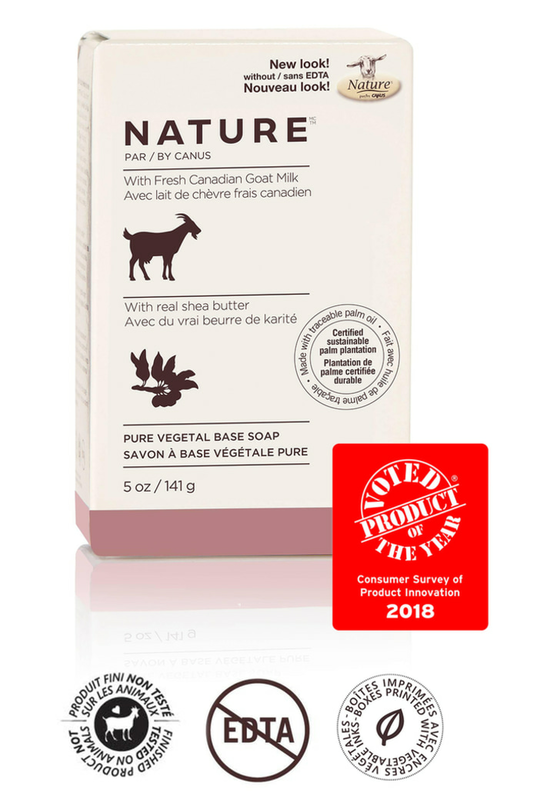 This soap is made entirely out of fresh goat milk, which means that it's high in proteins, vitamins, minerals and triglycerides. It's also available at Walgreens. 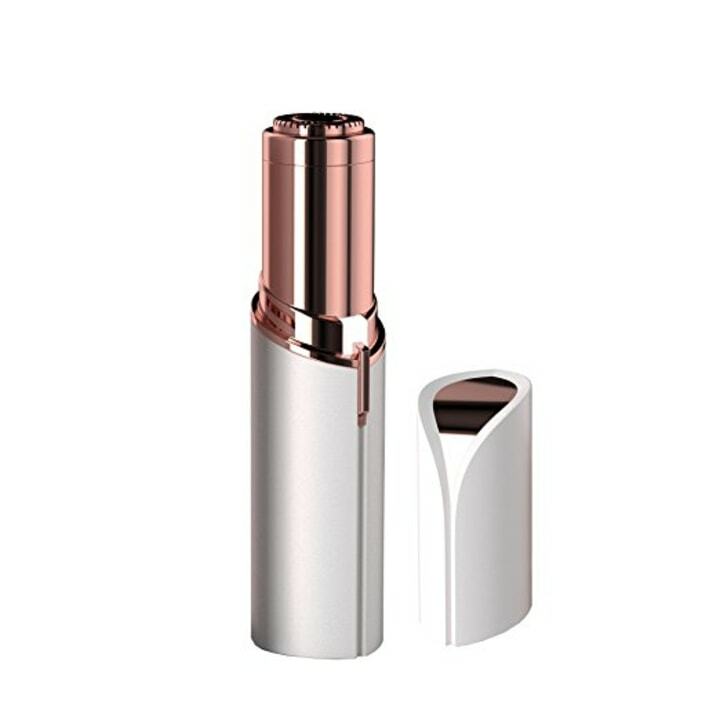 This lipstick-looking product is actually a hair remover! When turned on, the top part rotates and essentially shaves the hair off. And unlike waxing, this little device isn't painful. 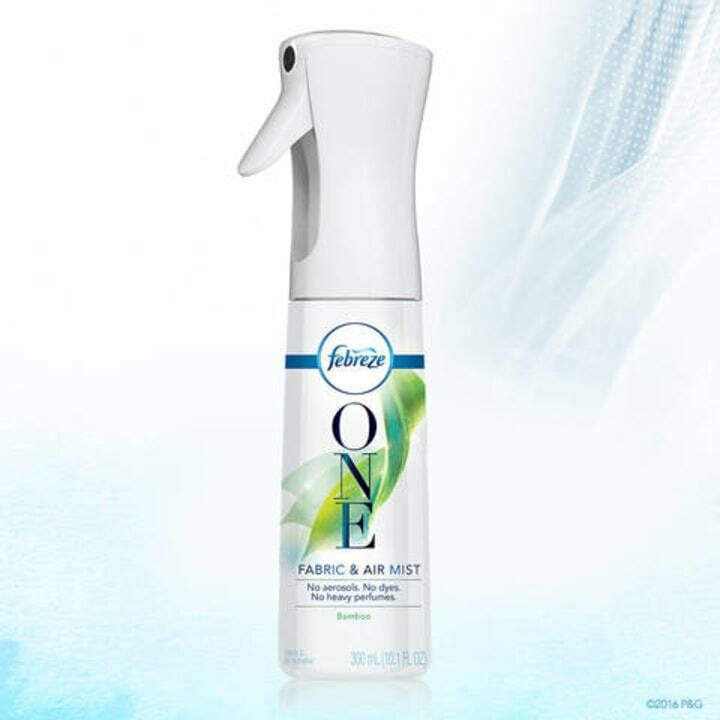 Febreze One takes the power of Febreze to another level with a two-in-one formula that removes odors from both air and fabric. The Valvoline we all know and love now comes in a game-changing Easy Pour Bottle that makes changing your car's oil a breeze (yes, even for the most amateur car owners). Who has time to pre-wash every dish before it goes into the dishwasher? Hint: the answer is no one. 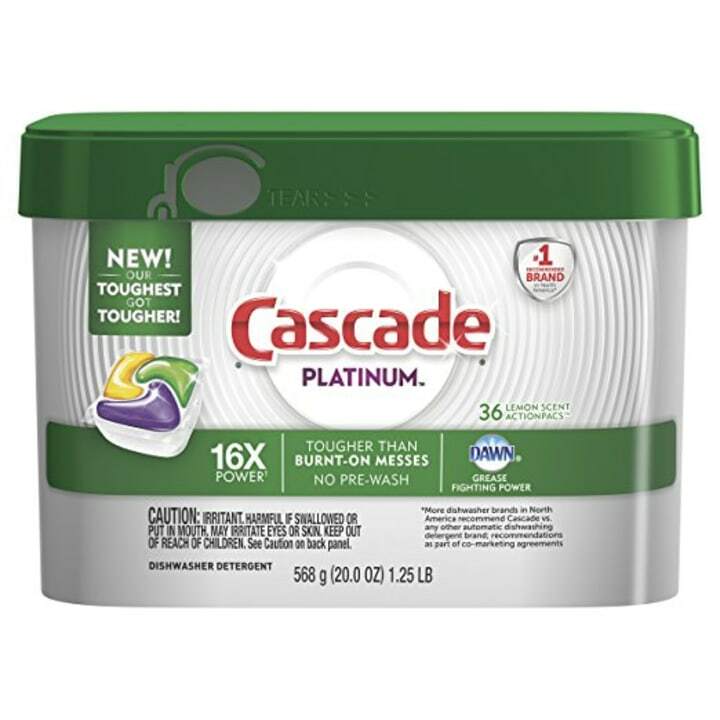 Good news, now with Cascade Platinum ActionPacs you can throw all the dirty dishes straight into the dishwasher without pre-washing and expect sparkling results every time. It's going to be pretty hard to get those clean dishes without a clean dishwasher! 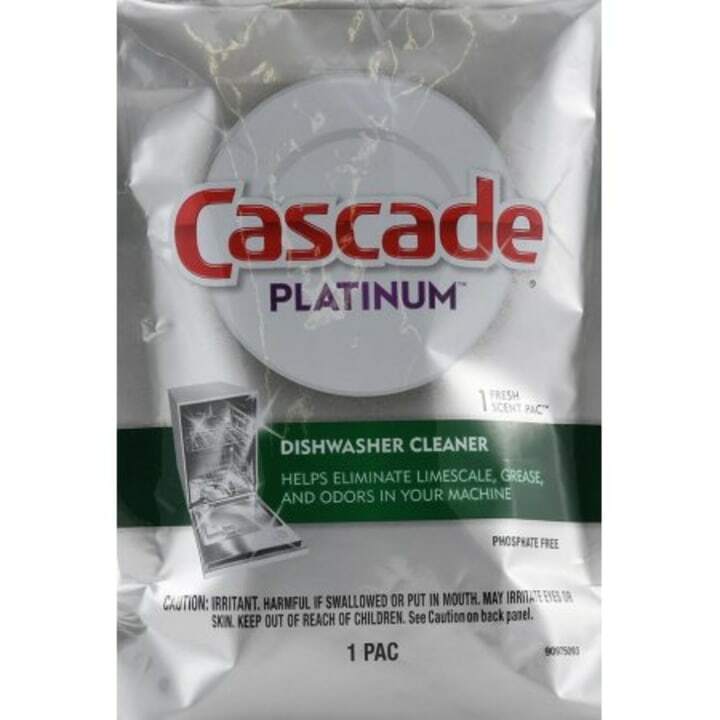 Cascade Platinum Dishwasher Cleaner is the perfect way to keep your dishwasher looking and working its best. 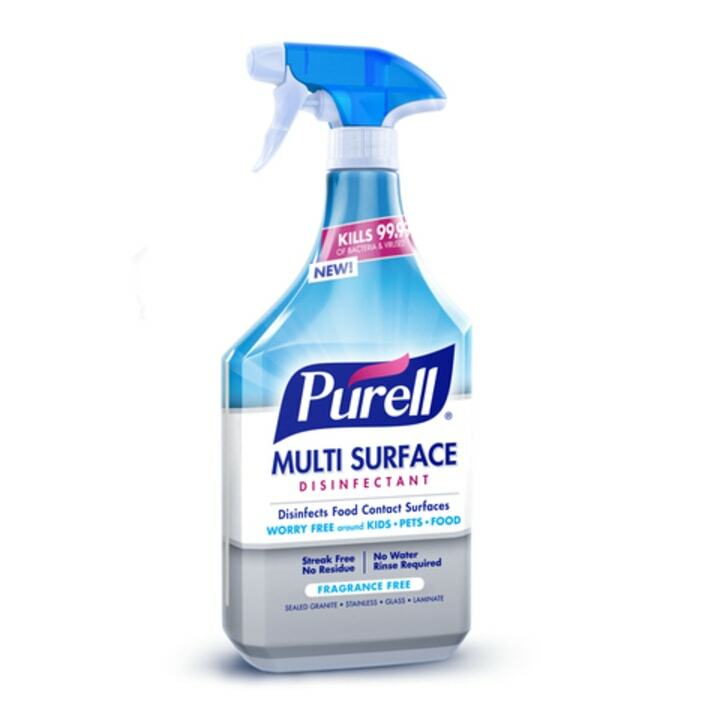 With flu season at an all-time high, this Purell disinfectant spray is a must-have for any home. 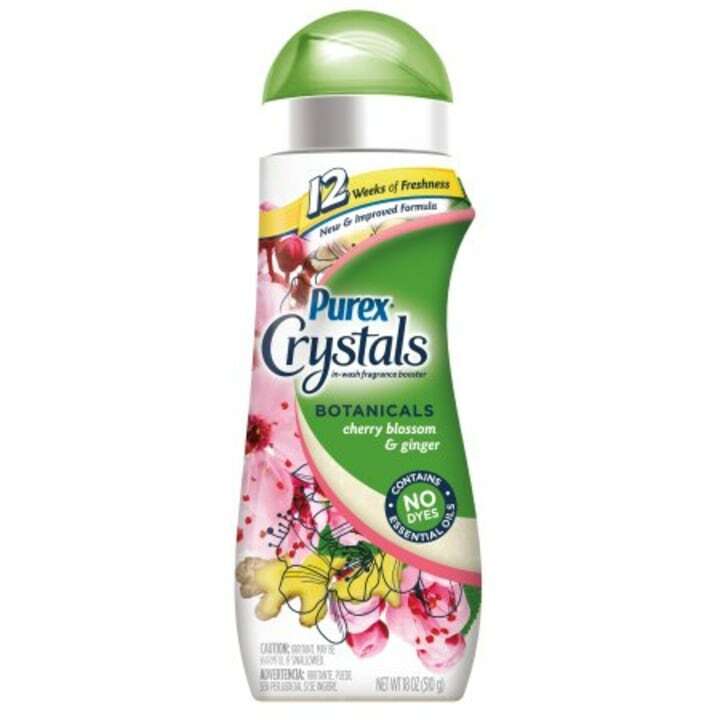 This laundry scent booster will leave your clothes smelling like cherry blossoms and ginger for up to 12 weeks. 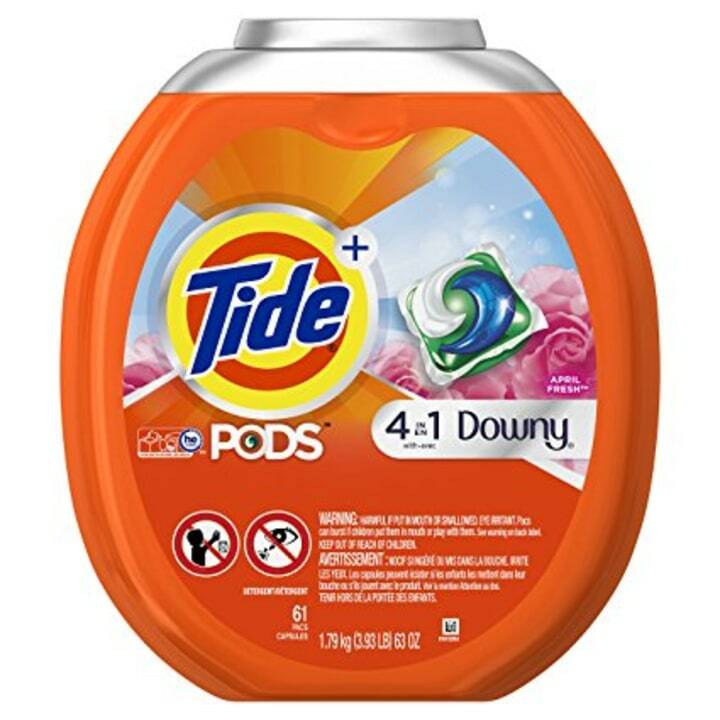 These Tide pods are packed with Downy to offer protection from fading and stretching directly in the wash cycle. They virtually eliminate the need to use both detergent and fabric softener. 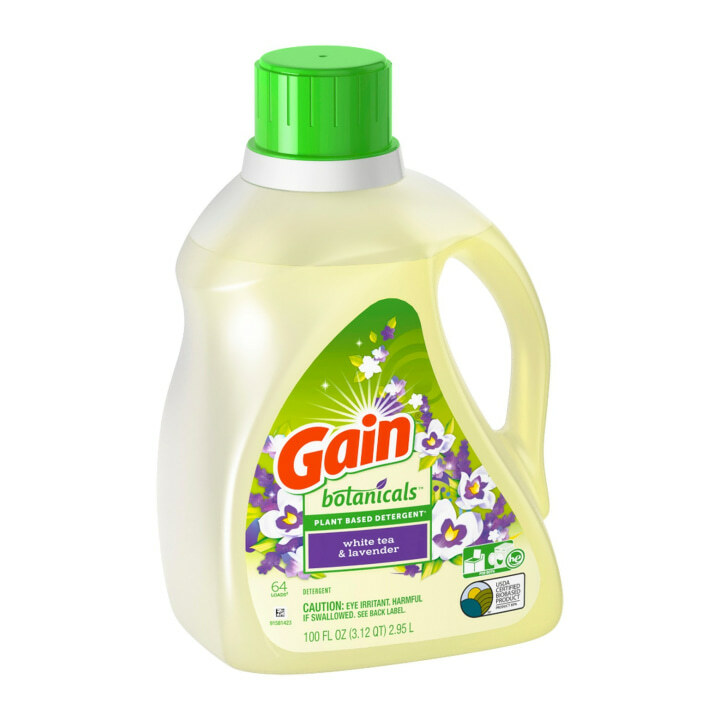 With scents such as White Tea & Lavender and Vanilla Orange Blossom, it's hard not to fall in love with Gain Botanicals laundry detergent. The 65 percent plant-based formula is also free of dyes, chlorine, phosphates, and optical brighteners. 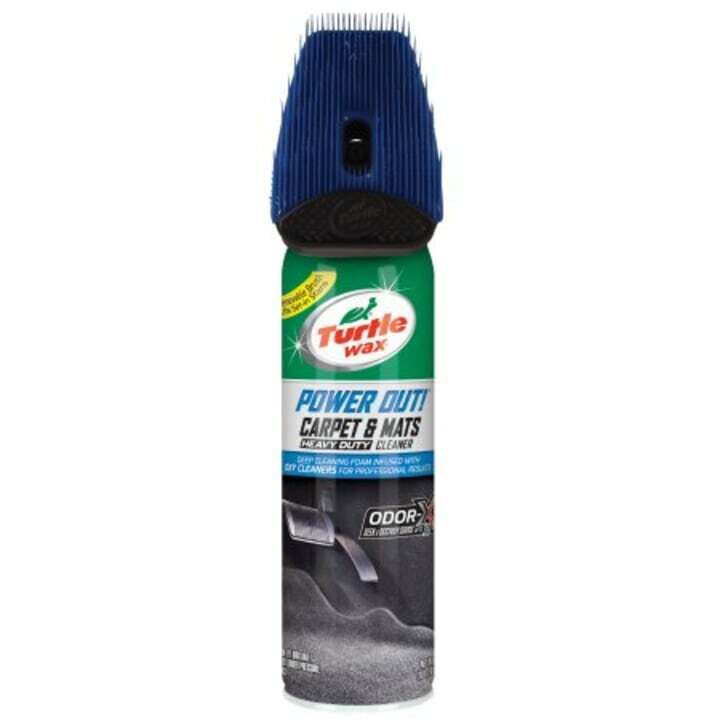 Turtle Wax's removable brush cap and Odor-X technology are perfect for cleaning up pet messes wherever you are. This fur mama must-have makes it easy to clean even the toughest pet stains on carpets and rubber mats. 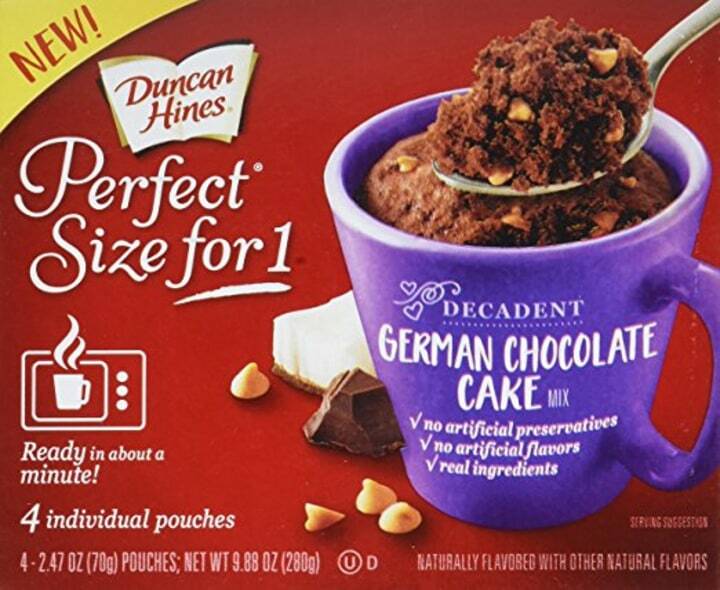 This decadent German chocolate cake-in-a-mug is the perfect treat for one - you just add milk, pop it in the microwave and enjoy! This Heineken COOLERPACK allows customers to chill their beer by simply removing the top of the package and adding ice. 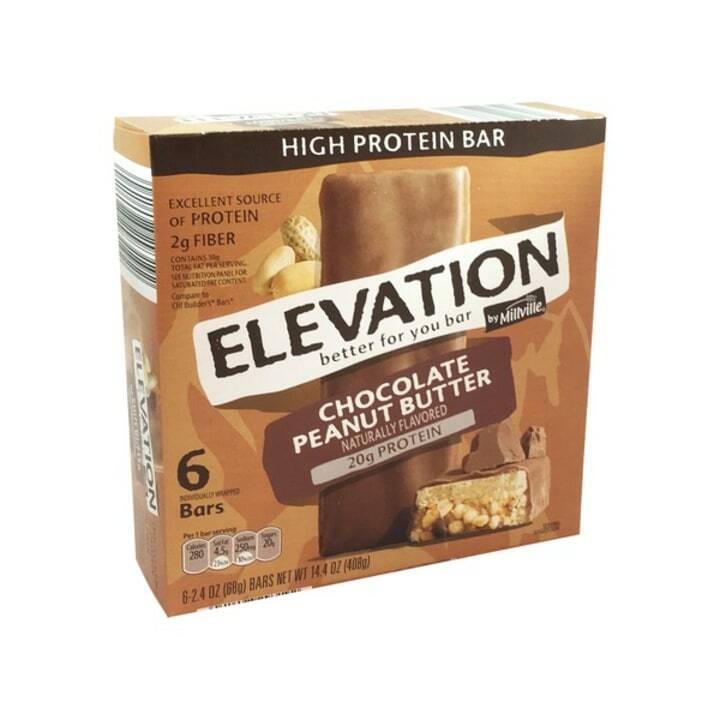 With 20 grams of protein in each bar, the Elevation by Millville High Protein Bars definitely live up to their name! Try both the Mint Chocolate and Chocolate Peanut Butter falvors. Available at ALDI stores and Instacart. These 150 calorie breakfast flatbread pockets are stuffed with real, fresh ingredients such as turkey sausage, egg whites, and cheddar cheese. 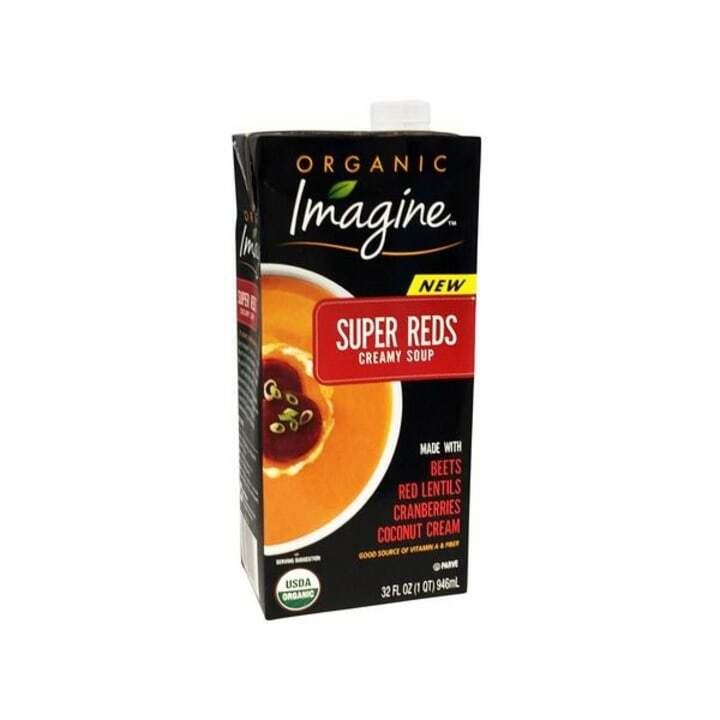 This Super Soup is the perfect healthy meal for those days you have no time...or just don't want to clean the kitchen! 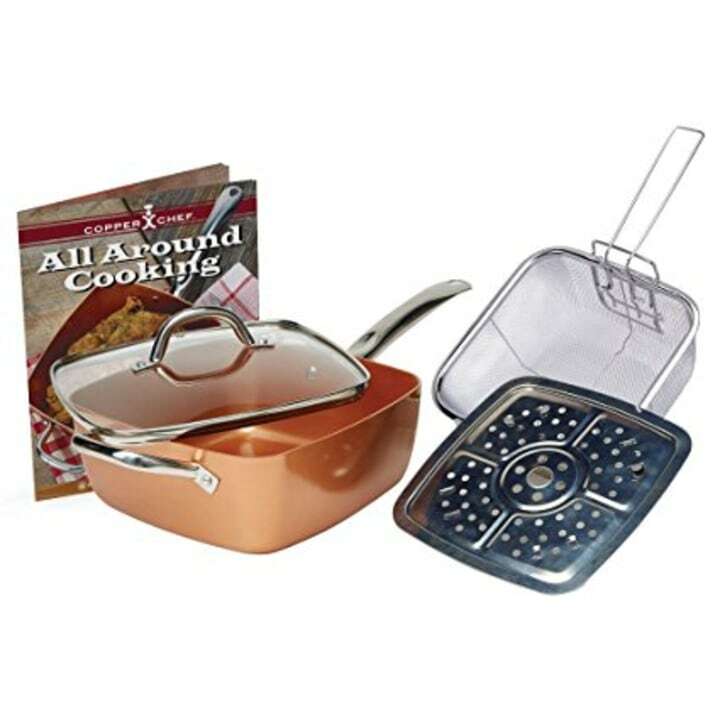 This copper pan is perfect for frying, steaming and more! It can withstand heat up to 850 degrees and has a non-stick coating. Even better? It's dishwasher safe. Cooked perfect offers numerous different varieties of Fire Grilled Chicken perfect to suit any occasion or flavor preference. These Veggie Tots are packed with cauliflower and are a healthy alternative to potato tots. Use them as a great way to add more veggies into your diet without even noticing a difference in taste. 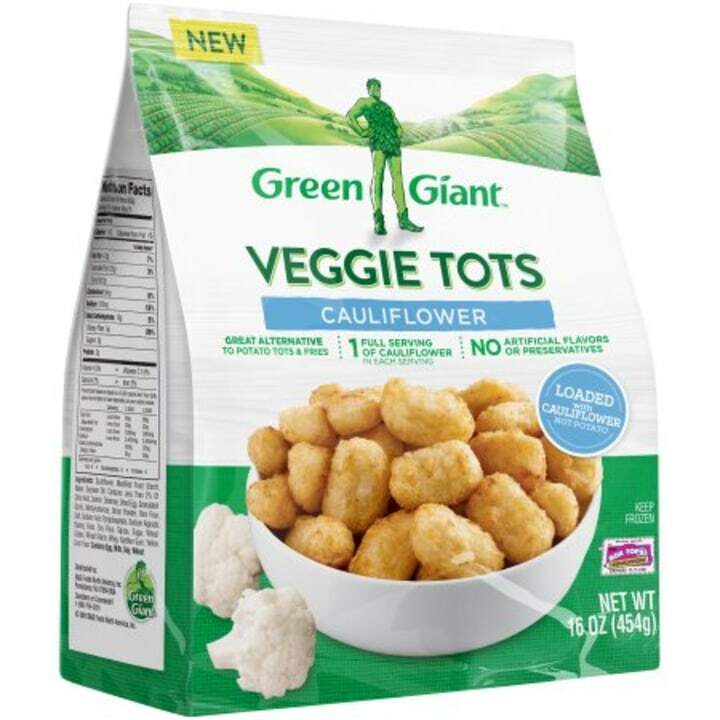 Green Giant suggests making cauliflower tot nachos out of them for a fun meal. 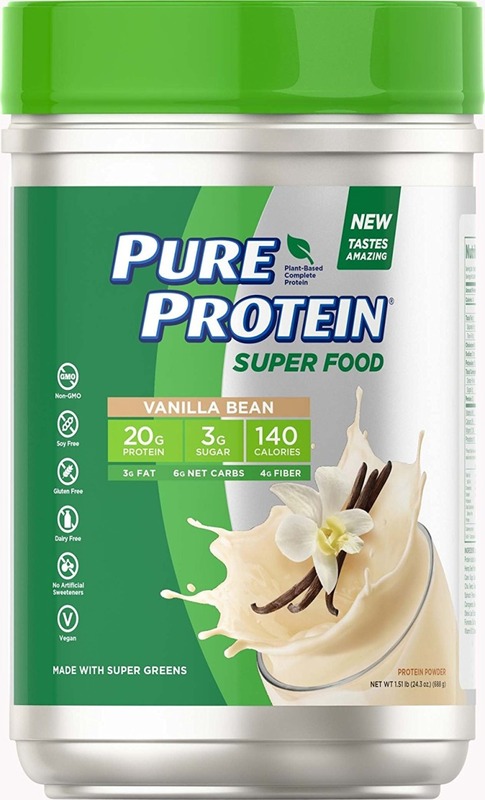 This plant-based protein powder is perfect for clean eaters. Just add one scoop to your favorite smoothie and enjoy the digestive benefits of probiotics and waist-friendly protein. This Skinny Cow ice cream completely redefines indulgence through the idea that you shouldn't have to sacrifice health for happiness. Look out for three new flavors launching this year: Chocolate Cake Me Away, Peanut Butter Loves Chocolate and Rock On! Rocky Road. Smirnoff's Spiked Sparkling Seltzer is the lowest calorie hard seltzer on the market with jut 90 calories per can. Make sure to try all the exciting flavor combinations! 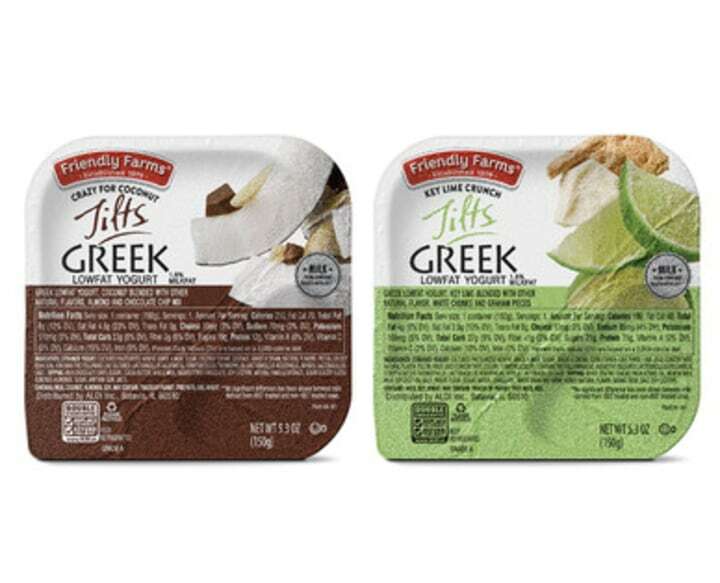 These Friendly Farms Greek Yogurt Tilts combine the best of healthy and sweet with lowfat greek yogurt and fun toppings that can be mixed together with just a tilt. Available at ALDI stores and Instacart. Little Salad Bar Assorted Fresh Guacamole comes in three exciting flavors: Chunky, Southwest and Pineapple Poblano. 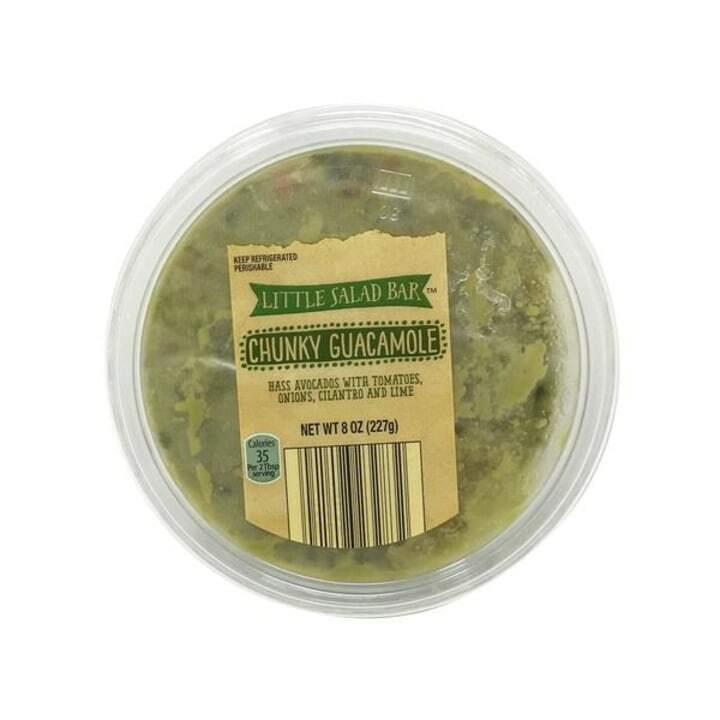 Available at ALDI stores and Instacart. 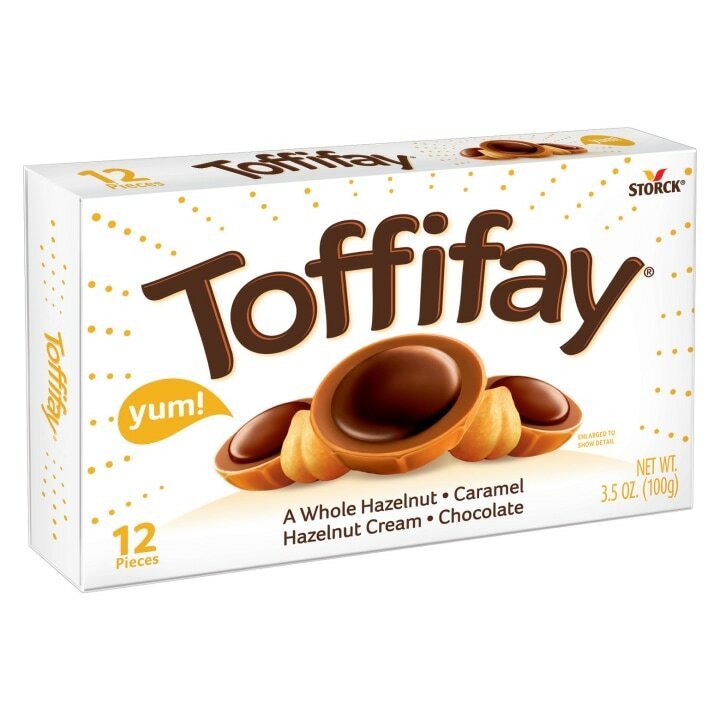 Made up of a caramel cup, a whole roasted hazelnut, chocolate hazelnut cream and a chocolate coating, this sweet treat is sure to satisfy any sugar craving you have. For additional information about the 2018 Product of the Year winners, visit productoftheyearusa.com and follow along socially with #POYUSA2018.